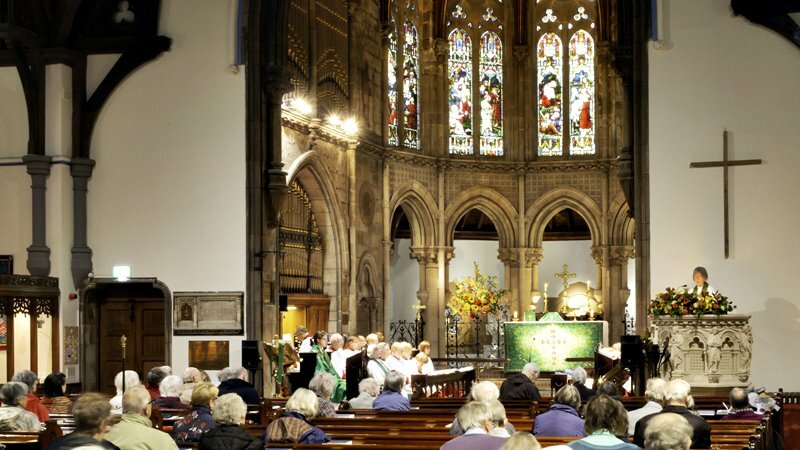 Welcome to the website of Christ Church Morningside, Edinburgh. We are set in the midst of a lively area just south of the city centre, with a door open to seekers, visitors and members alike, and are committed to engagement with and in the local community and wider world. Christ Church is within the Diocese of Edinburgh, one of the seven dioceses of the Scottish Episcopal Church and thus also part of the Anglican and Porvoo Communions. We welcome people from all Christian traditions ​and none. If you want to find out more about being married or having your child baptised here, we would love to hear from you. See the Weddings and Baptism sections in LIFE EVENTS for more information.